Please check in your children at 9:45am at the check-in station near the 1st-5th grade room. 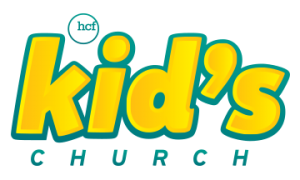 Kid’s Church is a Biblically-based ministry that supports both parents and children from birth to 5th grade, and on up to the parents. Parent involvement is encouraged in whatever manner suitable. Our desire is to provide an atmosphere that is both fun and educational for children and their families. God’s Word is taught through a variety of activities, worship, prayer, Bible study, scripture memorization, and Bible learning activities. Kid’s Church also ministers to children with special needs.  We have experienced teachers who have been called to serve, teach and share God’s love with them. There is always a need for help in Kid’s Church! Whatever your gifts are we’ll help you find the best way to serve. We are currently looking for loving and caring individuals to come alongside the Kid’s Church teaching team. Experience is not required, as training and encouragement is provided by the leadership team. The focus of Kid’s Church is to share the love of Jesus Christ and to build relationships with our teachers, parents, and children. All volunteers in Kid’s Church have a comprehensive application on file and has had a background check.